Candles Etc would be honored and excited to be a part of your special day. 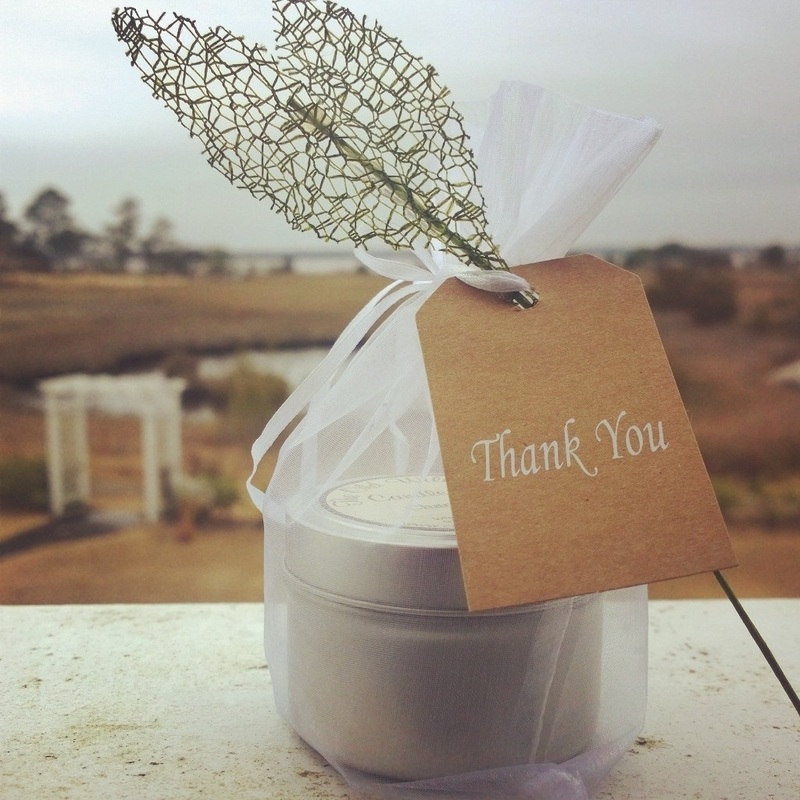 Whether it be a wedding, party or another special event, Candles Etc can work with you to customize your candle needs. We can tailor our candles with personalized labels, unique containers, and more. The possibilities are endless! Candles Etc will work diligently to create a one-of-a-kind celebration that reflects your unique personality and style that will be sure to leave your guests raving. For further information on pricing and options contact us at (910) 763-1703 or /events .